The agreement is to continue the public-private partnership to connect AI technology with genomic data to provide cancer therapy for veterans. 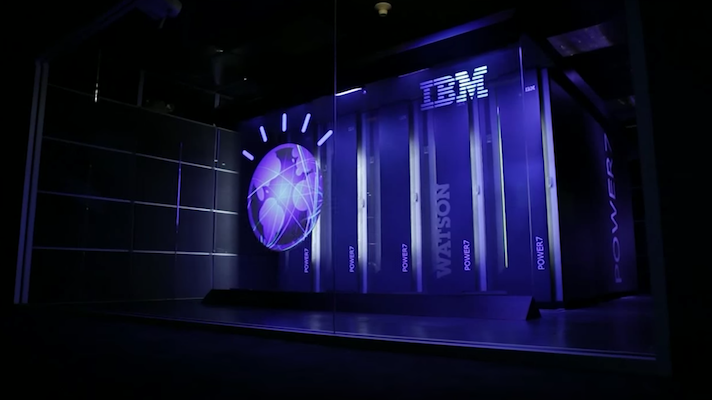 The Department of Veterans Affairs and IBM Watson Health have announced a one-year extension to an ongoing public-private partnership applying the AI company’s technology to genomic data for cancer therapy. The precision oncology collaboration has so far assisted the treatment of more than 2,700 veterans, according to a statement, although the original agreement in 2016 had proposed the lofty goal of treating 10,000 patients. Dr. Michael Kelley, professor of medicine at Duke University and the national program director for oncology at the VA, admitted that the initial benchmark was a bit ambitious, but is more attainable now that the two partners have laid a groundwork for future patients. Whereas a single oncologist or care team doesn’t have the time or capacity to memorize all of the available information regarding treatments and specific cancer-linked genes, IBM’s Watson for Genomics is able to reference these data to match patients with appropriate therapies or clinical trials, Kelley explained. Currently, VA oncologists and pathologists caring for stage 4 cancer patients with solid tumors can send a tumor or blood sample for testing a panel of roughly 100 genes, he said. While the early clinical data has shown promising results, Kelley also noted that implementing the AI technology will help the VA reduce variability that is common in cancer care. More than one-third of those treated through the VA’s precision oncology program are vets living in rural areas of the country, according to a statement. The new agreement will allow VA oncologists to continue using Watson for Genomics through June 2019, at least.